Two units on a single lot. Each unit has two bedrooms with one bathroom. 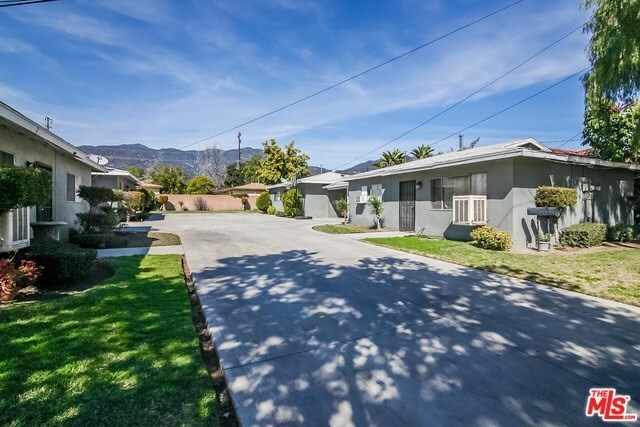 Tenants enjoy covered parking and plenty of open space in the driveway for additional vehicles. A large lot with a mirror property also being sold as a pair or separately. 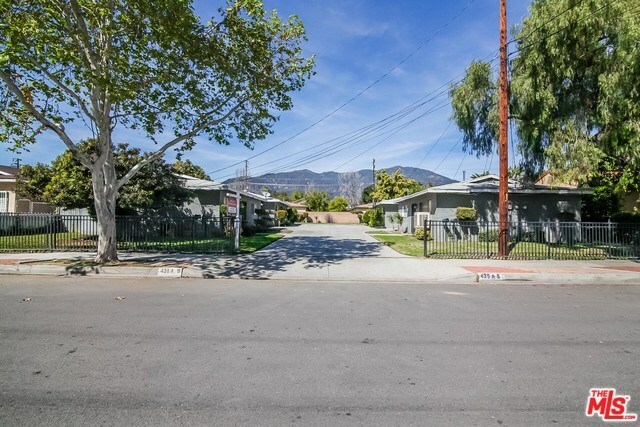 (431 Almond is also listed on MLS) This is an investor's dream. 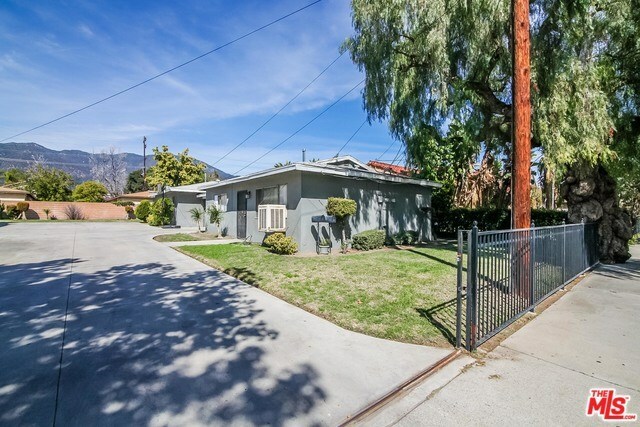 Close to downtown Arcadia and Monrovia. Walking distance to great dinning, parks and shopping.